Remac, Inc. is a full service asphalt maintenance company specializing in crack sealing, crack filling, joint sealing, seal coating, asphalt patching, pothole repair, airport runway striping, taxiway striping, parking lot striping and a variety of other services. 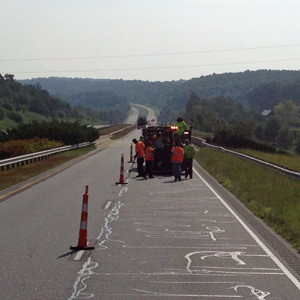 We perform asphalt pavement maintenance services in the entire Mid-Atlantic and South-Eastern regions. The management personnel at Remac have combined 70+ years of experience in the asphalt pavement maintenance business. With our skilled professionals, friendly staff, and expert craftsmanship, we guarantee you will be completely satisfied with the service we provide. Who would have thought 50 years ago that our growth in population, technology, airports and economic development would result in millions of square yards of airport runways, airport taxiways, roadways and parking lots? In order to meet the demands of increased traffic on asphalt surfaces on airports, roads, and parking lots designed over the last five decades, preservation and preventative maintenance is a must. At Remac, Inc. we strive to offer the best quality service, reasonably priced, to provide long lasting solutions for maintaining, preserving and rehabilitating our USA roadways, airport runways, airport taxiways and parking lots. For a total traffic management solution for roadways, airport runways, airport taxiways, and parking lots, we offer pavement maintenance planning, airport striping, seal coating, crack sealing, crack filling, joint sealing, pavement repairs, and pavement striping for continued safety. We will educate you on how to make the most of your preventative maintenance plan by providing both maintenance and rehabilitative alternatives that will keep your pavement surfaces in better condition over time at lower costs. For career opportunities or more information about our asphalt maintenance and airport pavement Maintenance Company, contact Remac today and we'll show you how our experience and knowledge far exceeds our competition. 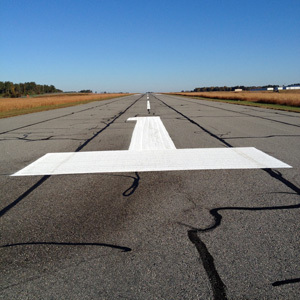 Remac's management team has over 70 years combined experience in the asphalt pavement repair and airport runway painting business, including Federal, State, County, City & private projects. No job is too big or too small. From a major airport runway, Interstate highway to a shopping mall parking lot, factory or office complex. Let us help you project a first-class image to your customers while saving you costly repairs through good maintenance practices. 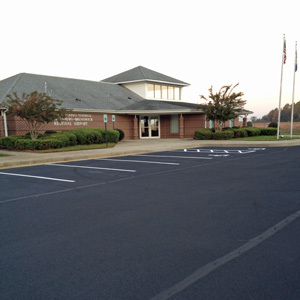 Service Area for asphalt maintenance includes Mid-Atlantic and South-Eastern regions.